I met Brooke Davis some time ago at one of my favourite local indie bookshops, Beaufort Street Books. 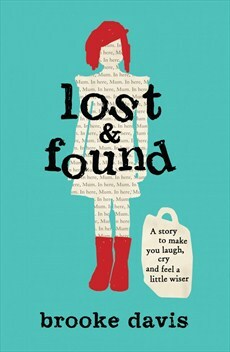 She was working there, and still is—but probably not for long, as Brooke’s debut novel, Lost & Found, has become a bestseller in Australia since its release last month and is to be published in twenty-five international territories in 2015. Despite the common misconception that Brooke is a Perth girl (I think we’ve all been encouraging that! 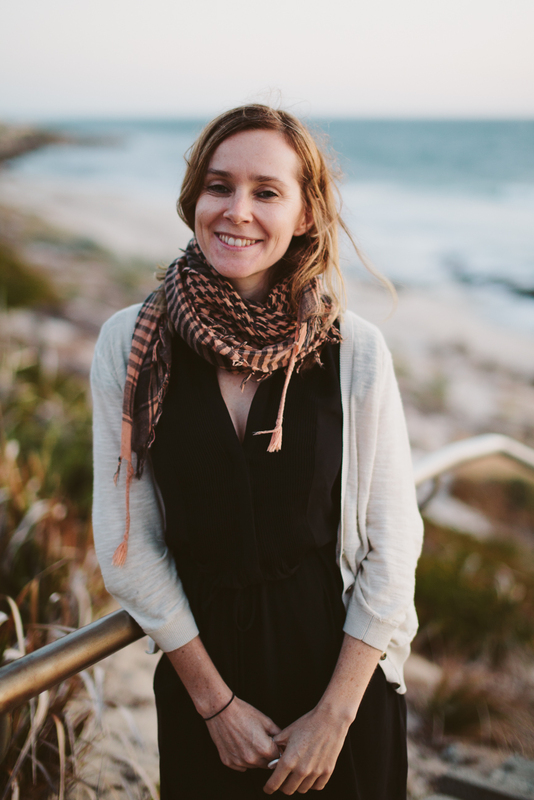 ), she is from Bellbrae, Victoria, and moved to Western Australia to do her PhD in creative writing at Curtin University. 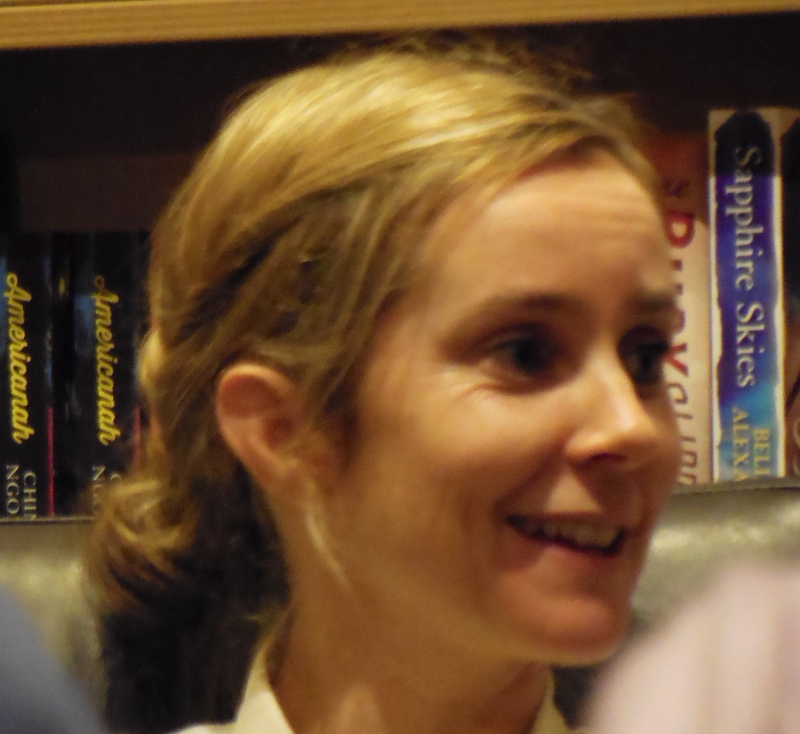 While there, she was awarded the 2009 Bobbie Cullen Memorial Award for Women Writers, the 2009 AAWP Prize for Best Postgraduate Paper, and the 2011 Postgraduate Queensland Writing Prize. Before this, she had completed her Honours degree in writing at the University of Canberra, winning the Allen & Unwin Prize for Prose Fiction, the Verandah Prose Prize, and the University Medal. So her ‘overnight success’ comes on the heels of a substantial and distinguished apprenticeship. Brooke doesn’t mind people knowing about the first novel she attempted to write, at the age of ten: a genre-busting foray into the inner-workings of a young teenage girl’s mind—Anne of Green Gables meets The Baby-sitters Club meets Are You There, God? It’s Me, Margaret. It was titled Summer Sadness. Fortunately, she says, it remains unfinished, as she quickly realised she didn’t know the first thing about sadness, or being a teenager! Brooke was featured on a recent episode of Australian Story (ABC1), and you can view that here. At seven years old, Millie Bird realises that everything is dying around her. She wasn’t to know that after she had recorded twenty-seven assorted creatures in her Book of Dead Things her dad would be a Dead Thing, too. Three lost people needing to be found. But they don’t know it yet. Millie, Agatha and Karl are about to break the rules and discover what living is all about. Two major events in my life that inspired Lost & Found happened to the two most important women in my life: my mum and my nan. They’re both dark moments but they were moments when I was pushed to think deeply in ways I hadn’t before. Mum died in a freak accident seven years ago, and before she died, I had never felt the kind of grief where you don’t know if you’re going to be okay or not. After she died, I was trying to understand how to live without her, and how to live with the knowledge that this was how life worked: that anyone I loved and depended on could die at any moment. The novel became my way of working through my own thoughts on that, and holding them up against how I saw these dark things being dealt with in society. About two years into the writing of the novel, my nan was put into hospital after suffering a stroke. She was in hospital for a few weeks, and I flew home to Melbourne, and sat with her for a lot of that time. She was old, and sick, and when I spoke with her, you could tell she felt worthless because of that. And some of the staff at the hospital treated her like she should feel that way. That really bothered me, and it struck me as strange that they couldn’t see that one day, if they were lucky to live long enough, they too might be in this position. It made me think about the wider problem we have with our attitudes towards the elderly and ageing. It was around this time that my character Karl the Touch Typist found his way into Lost & Found. He wasn’t supposed to be there—I wanted a story with two female protagonists, and didn’t want a love story—but after Nan’s stroke, I felt an urgency to add this element to the narrative, to give Karl that feeling of invisibility that I could see my nan was enduring. It seemed natural to feed this into the novel, because I think our negative attitudes towards ageing have a lot to do with our fear of death and the silences we put on grief. The south-west coast of Western Australia is one of my very favourite parts of Australia—it reminds me so much of my home in Victoria, but is far less populated! I think I set my book there just so I could have an excuse to go visit. Travelling by train has always been my favourite way to travel (as well as by bicycle!). I particularly adore really long train rides, like the trip from Melbourne to Perth. I find trains so relaxing—the rhythmic sound of them, and the way they force you to slow down a bit—and I love that you get to see parts of a country you might not see any other way. Jeremy Jones is a bit of a nod to one of my closest friends, also called Jeremy, who also kind of thinks he’s a super hero (the main difference between them being that Jeremy in Lost & Found is seven years old, and Jeremy in real life is thirty-three years old). Helen the security guard is a character I feel a lot of empathy for because she’s constantly saying things about herself out loud that she doesn’t really believe but that she hopes, by saying them, will become things she believes. I think we all do that sometimes. And it’s a poetic read, Rashida. Good story, too!